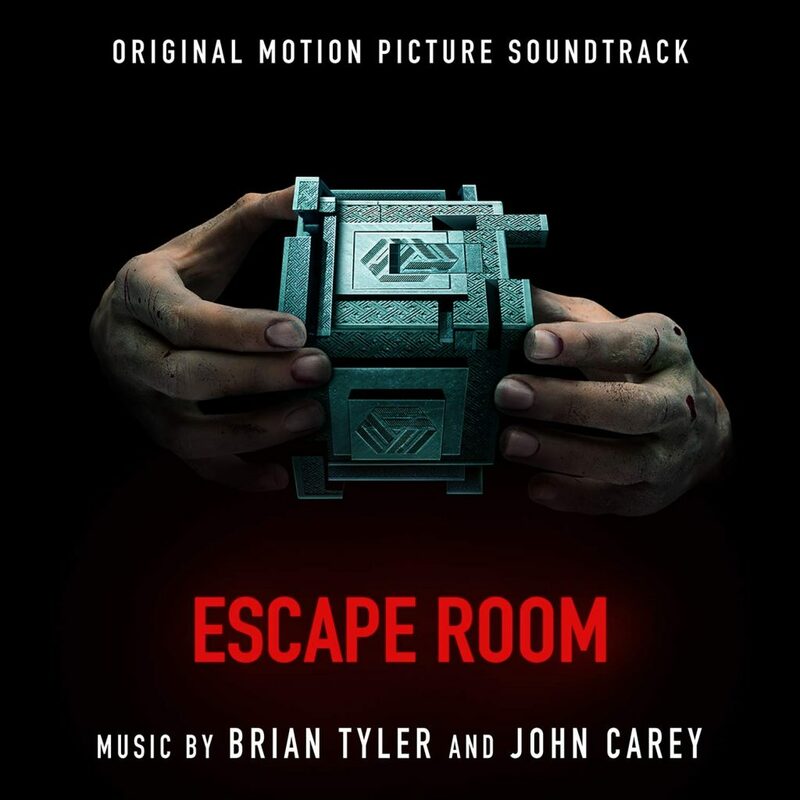 Brian Tyler & John Carey are co-scoring the upcoming psychological thriller "Escape Room". The film is directed by Adam Robitel ("Insidious: The Last Key", "The Taking of Deborah Logan") and stars Deborah Ann Woll, Logan Miller, Taylor Russell, Jessica Sutton and Tyler Labine. 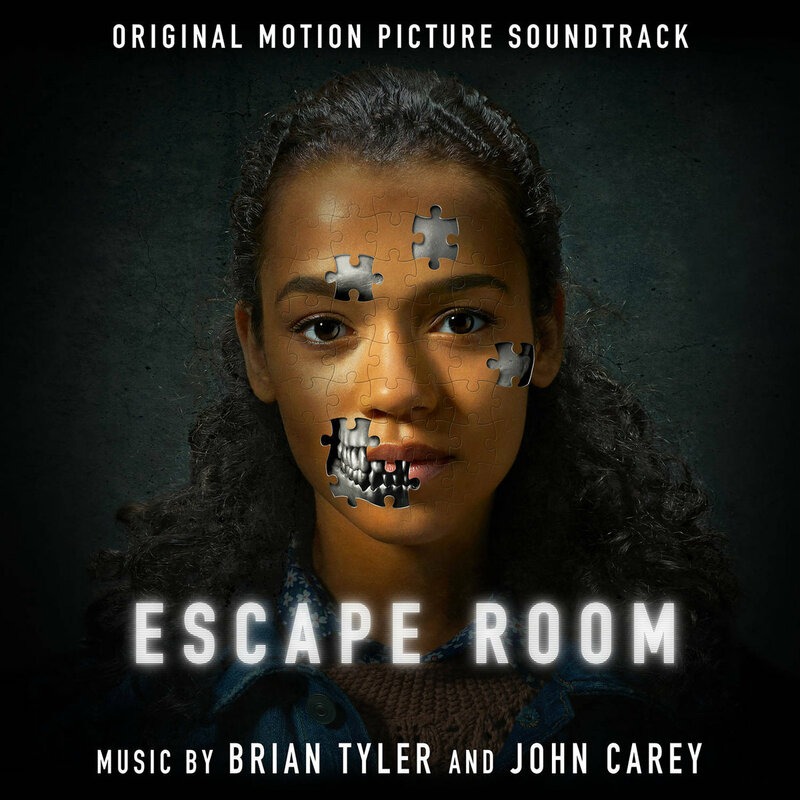 John Carey has worked in Tyler's team over the last couple of year and has been credited as a music arranger on projects such as "Avengers: Age of Ultron", "Now You See Me 2" and "The Mummy". "Escape Room" is set to be released on February 1, 2019 by Sony Pictures. Tracklist and new cover revealed! And once again with Sony... My EU pre-order was canceled So, CD will not be release. NO CD = NO SALE !! !